Vichy is a brand I've never really tried before and I honestly don't know why. I've heard so many good things about the brand and the Aqualia Thermal range in particular. I've been using the rich cream for a few weeks, and I can see why people love it. Aqualia Thermal Rich Cream (£15.30-£18.00) is designed for people with dry skin and is supposed to lock moisture in and soothe any discomfort. It's supposed to give 24 hour hydration and you know what, for once I'd agree with a claim like that. My skin just drinks this up and doesn't feel parched at all. 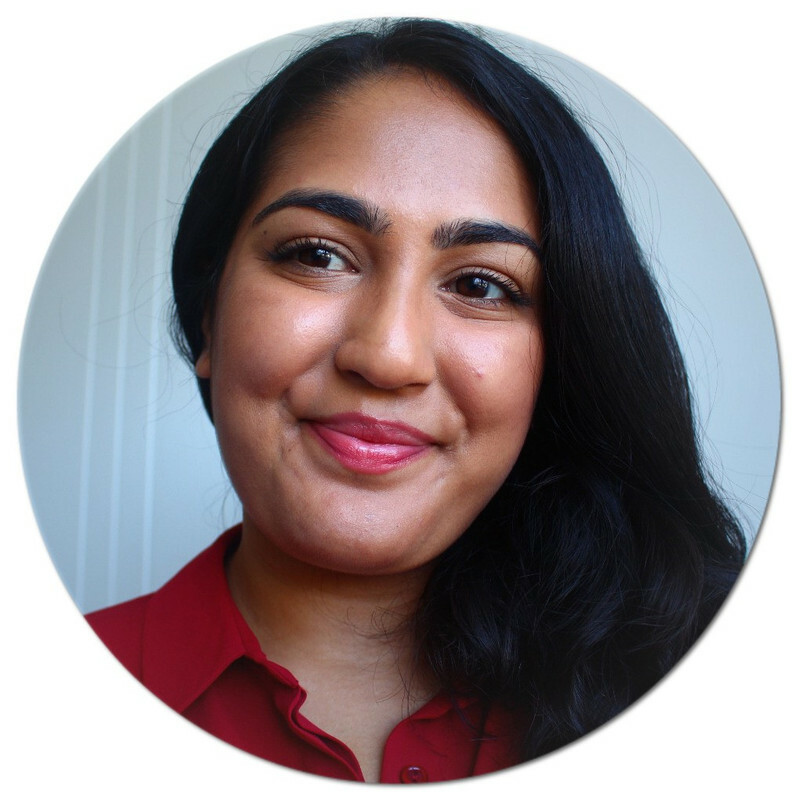 Normally my skin will feel hydrated for about 10 minutes after applying a cream, and then feel dehydrated if I don't apply another layer. With this, one even layer in the morning leaves a lovely plump smooth base all day. Despite being intensely hydrating (thanks to the hyaluronic acid) it's not heavy and definitely not greasy. I wouldn't recommend it for anyone who doesn't have dry skin, but if you do, I honestly think this might be the product for you. Since it doesn't contain SPF, you can use this day or night. It does have a slight floral scent, but I find that rather relaxing and it doesn't bother my occasionally sensitive skin. 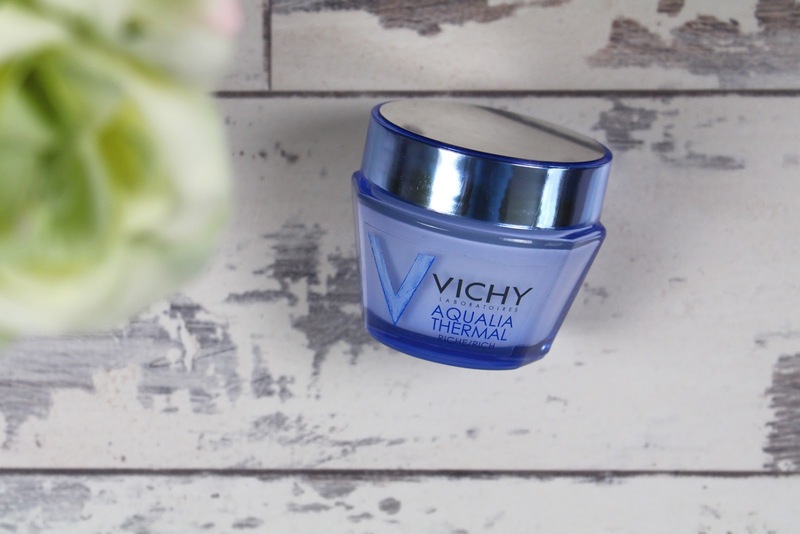 All in all, if you've been looking for a new cream and you have dry skin, try the Aqualia Thermal Rich Cream from Vichy. I'm so impressed with this product that I really want to get the serum to go along with it. What's your favourite Vichy product?